A Brexiter in a pub in the United Kingdom denounces the idea of British citizens going to vote in the May European Parliament elections. 'Because the EU is undemocratic,' he says. The joke, by Irish comedian Andrew Maxwell, elicited laughter at the opening, on Thursday (11 April), of the Democracy Alive festival in the Netherlands. He also generated applause and cheers when he said it was "time to be proud of being European". Maxwell was a hit with the 200 or so people who showed up for the opening of the festival, held on the northern Dutch island of Texel. Then again, he was among like-minded people. "You're my fellow politics nerds," Maxwell said several times. The attendance on the first day of Democracy Alive was dominated by "the converted", as Beatrice Grandhay called them. 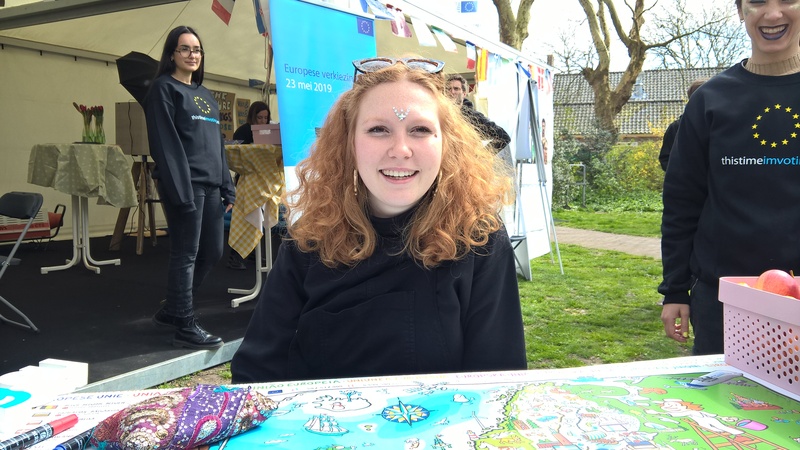 Grandhay, 23, a French student living in the Belgian city of Louvain-la-Neuve, is "really interested in Europe". 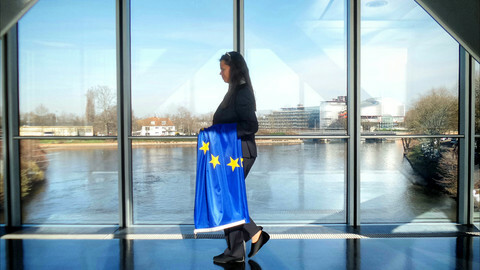 She was on Texel as a volunteer for the European Parliament's get-out-the-vote campaign, This Time I'm Voting. "I'm happy to be here, it's beautiful," she told EUobserver. "But why are we doing this on a hidden island? Who is going to be here? ", she asked rhetorically. 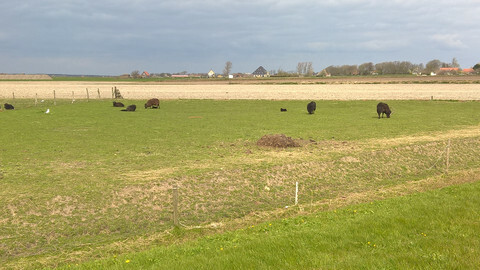 The organisation, the pro-EU European Movement International, picked Texel after its municipality responded enthusiastically. The event is held in the centre of the island's largest town, Den Burg (population 7,000). This Thursday, there were some local families who strolled across the market, to see it, as well as an 80-year-old former local council member. The municipality also took the opportunity to promote the island - tourism is its main source of income. But one of the island's other economic sectors was also present at the festival: fisheries. Texel's fishing community got to know at first hand the consequences of EU politics, said 53-year-old fisherman Dirk Kraak. 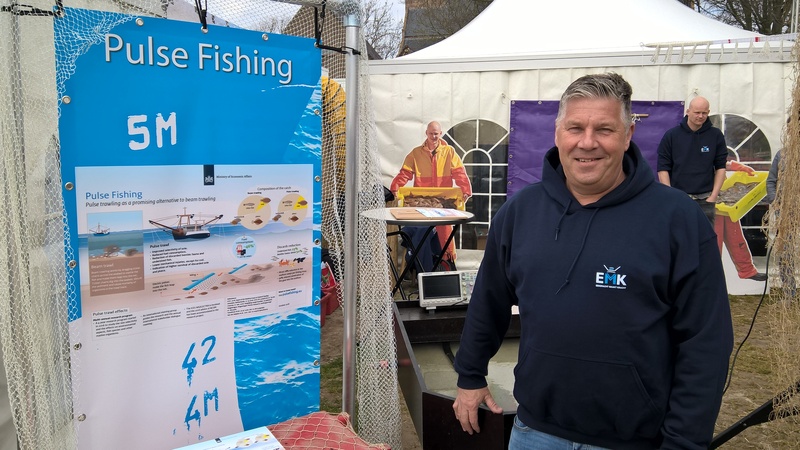 Since a few years ago, Kraak has used electric pulse fishing in the North Sea, a technique which was on display at the Texel festival. "Before, we used to fish with chains," he said. "With pulse fishing, you need much less fuel." But a majority of the European Parliament voted to ban the new method. "The French see it as competition - which it is," said Kraak. "Unfortunately, the decision was taken based on emotion," he added. While the affair could have demotivated Kraak about EU politics, it did the opposite. "If you don't go out and vote, you will not have the right people in the right place," he said. But Kraak is among a shrinking minority. 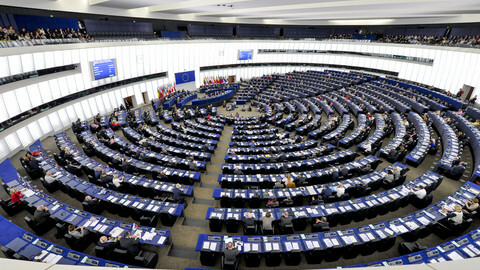 Ever since the first ballot in 1979, the European Parliament elections have seen a decreasing interest among citizens. 2014 saw a record low voter turnout of 42.6 percent. A particularly difficult group to pull to the ballot box are young citizens. Turnout among youngsters was lowest of all age groups: only 27.8 percent of the under-24-year-olds who were eligible to vote. 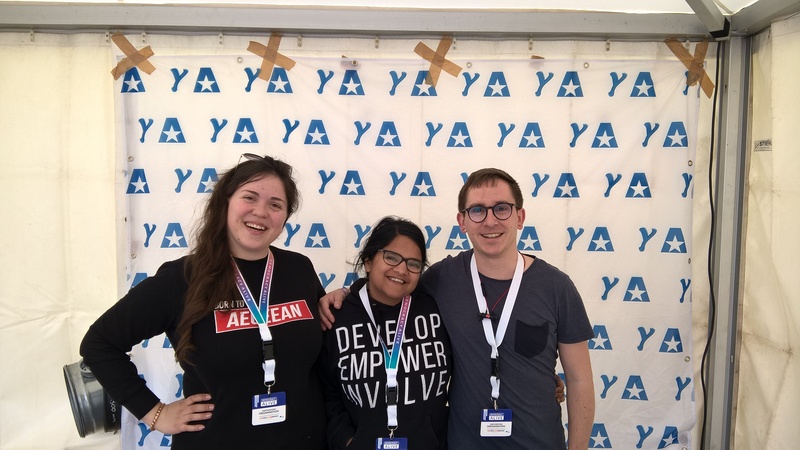 Philipp Blum, a German member of the international student organisation AEGEE, came to Texel to promote Y Vote, a campaign to convince youngsters to go out and vote. 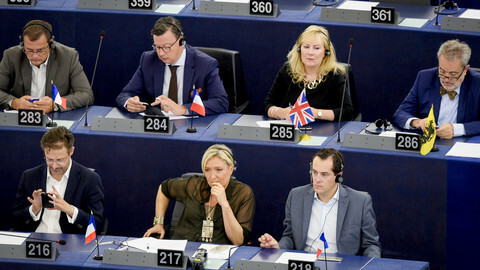 "The less the pro-EU citizens vote, the more protest parties win," said Blum. He too wondered about the event's location. 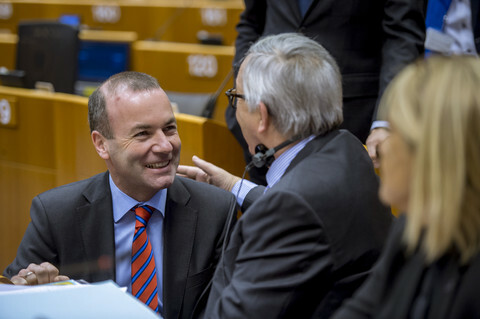 "I'm not sure Texel is the heart of the EU," he said. "It's a problem to get outside the bubble," he acknowledged. At the same time, the event's remoteness was deliberate, according to the organisation. Having it on an island, which is a 2.5-hour trip by public transport from Amsterdam, was also to mimic the atmosphere of successful Nordic political festivals. Danish EU commissioner Margrethe Vestager is a regular attendee to the annual such festival on the Danish island of Bornholm. She said that the Danish festival also started out small. 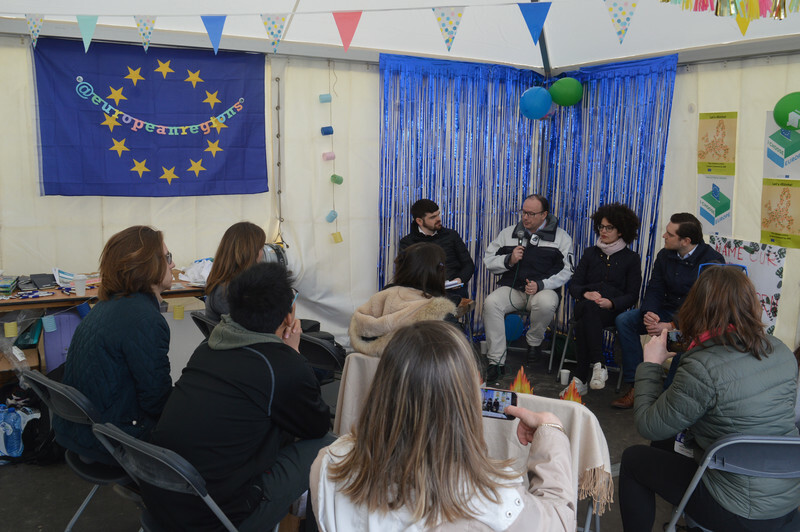 While it is impossible to predict the actual turnout next month, there are some signs of more political engagement among young Europeans. French student Grandhay said she was very impressed with Belgian students demanding more climate action. 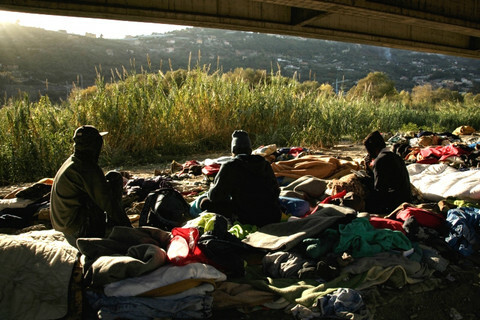 "In Brussels, people slept outside the federal government to put pressure because of the climate law. People are ready to freeze their asses off," she said. 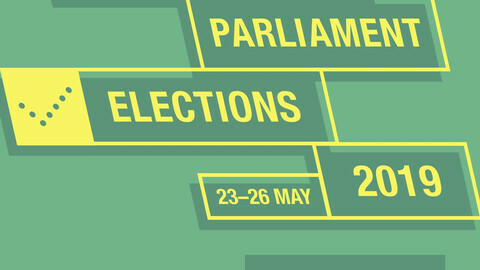 The 2019 edition of EU parliament elections is also special because of the peculiar situation of the UK. After this week's summit of EU leaders, there is a very real chance that UK citizens will be able to send MEPs to Brussels and Strasbourg - even if only for a few months until the new Brexit deadline of 31 October. 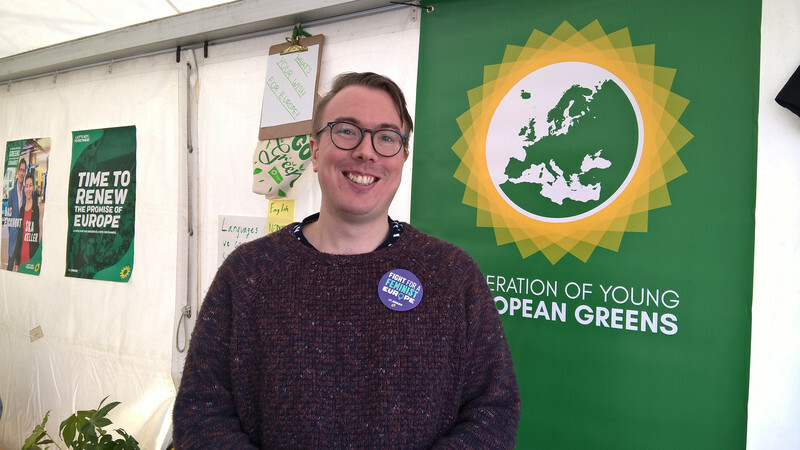 Sam Murray, of the Federation of Young European Greens, said he was "very happy" if his country would be able to take part in the elections. With six weeks to go, he said the UK's Green Party was "ready to go". "We expect young people to come out to make a statement," he said. Murray and his party are pro-Remain, and hope the decision to leave the EU can be reversed. He said that if the UK were to hold EU parliament elections, they would be a de facto informal second in/out referendum. "Every single political vote now is on Brexit," he said. The question is of course how the 73 new British MEPs are going to act, with some worrying they will obstruct parliamentary business. But Denmark's EU commissioner, Margrethe Vestager, was not so worried about that. "If you want to leave something, why would you want to ruin it before you go?" she said in an on-stage interview at the Dutch event on Thursday. Vestager was one of two headliners of the festival. The other one, Brexit negotiator Michel Barnier, repeated his previous assessment of Brexit. "Even Mr Farage has not been able to give any proof of the value of Brexit," he said on Thursday evening. "The Brexit is negative. 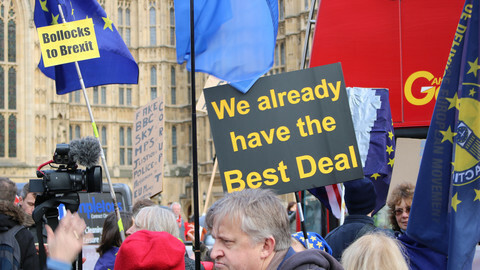 It has no added value," Barnier added. It was another comment that was met on Texel with a big applause.